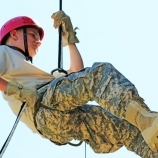 There are a lot of misconceptions floating around when it comes to military schools. Pop culture of yesteryear painted these schools as places for “problem children” to be shipped off to and reformed. 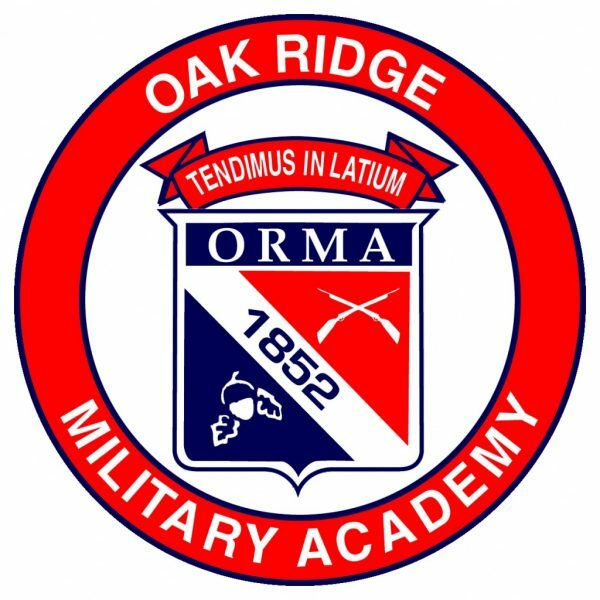 But take one visit to Oak Ridge Military Academy (ORMA), the only military school in the state of North Carolina, and you’ll see immediately that these assumptions are far from true. Oak Ridge is far more than a reform school: it’s a place where learning goes beyond rote subjects such as calculus and history. Sure, students will graduate from ORMA with a strong academic skill set, but they’ll also come away with much more. 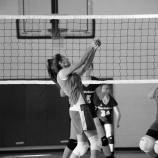 The school is co-ed and offers boarding and day-school options for students from grades 7 to 12. It’s also designed not only to prepare students for college, but also to provide them with the intangible tools they’ll need to become excellent citizens of the world: respect, discipline, creativity, integrity, loyalty, and courage. So leave your preconceptions at the door and read on to find out why ORMA just might offer the education your adolescent has been looking for. 1. College preparation. 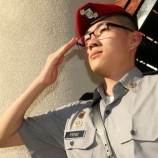 If you thought military schools taught only soldier skills or that their graduates only go into military service, think again. 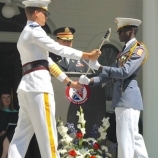 Oak Ridge Military Academy is a top-notch college preparatory school that goes significantly above and beyond public and most private curricula. Here, academic schedules are individually tailored to each student, and the 8:1 student-to-faculty ratio ensures plenty of face time with teachers. 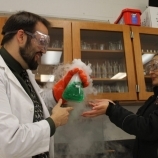 A focus on hands-on, project-based learning allows students not just to learn material, but also to learn how to apply it. And a mandatory help class is included Monday through Thursday for students to receive extra assistance from teachers whose classes they may be struggling in, to review for upcoming tests, or to get a head start on class projects. As a result, graduates emerge prepared for the university of their choice and for their future livelihood. 2. Structure and accountability. In today’s world, kids often waste so much time on digital distractions such as social media, TV, and video games that they fall behind in their development and fail to acquire a sense of discipline or any of the crucial skills that will propel them into adulthood. At ORMA, all students adhere to a precise schedule that helps them structure their day and stay accountable. 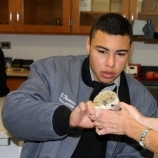 Students wake up at 6 a.m., attend classes from 8 a.m. to 3 p.m., and stay busy outside of class with enjoyable and educational extracurricular activities such as sports, clubs, and study hall. Schedules are designed to prepare students for the rigors of college and career, teaching them how to structure and effectively manage their own time in the years ahead. 3. Leadership skills. Teaching adolescents how to become great leaders isn’t easy, but when it is successful, it can change the course of their lives. 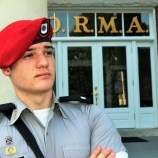 At ORMA, all students are considered Cadets and are organized into a school-wide battalion known as the Corps of Cadets. 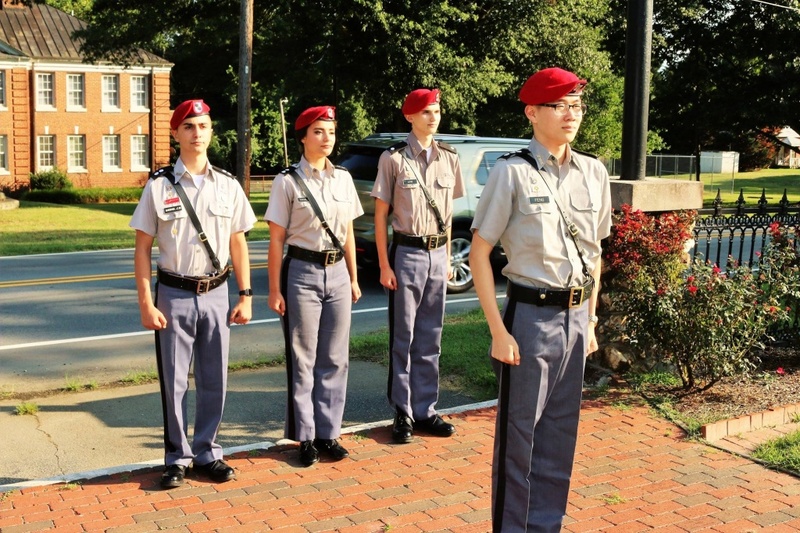 Cadets are divided into two companies, Alpha and Bravo; ranks and positions are determined by academic and military performance, participation in school activities, and demonstration of leadership potential. 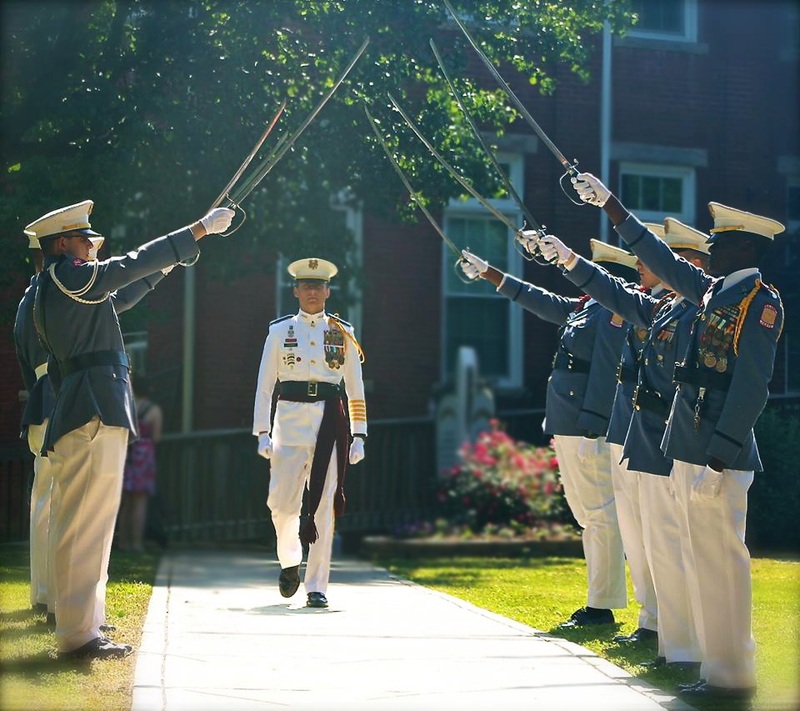 Here, the military structure is unique, because students are included in a crystal-clear chain of command: upperclassmen are tasked with keeping everything in order, and students earn independence over their time as they make daily decisions that positively influence their peers. In short, ORMA understands that the best way to teach adolescents how to be leaders is by handing them real-life opportunities to lead. 4. Personal integrity. In many corners of our modern society, values have been thrown by the wayside or altogether ignored. At ORMA, however, administrators believe that values build character; thus, establishing a strong values system is a core part of being a student here. 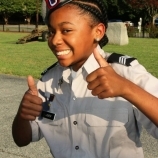 The school believes in virtues—integrity, courage, loyalty to a cause larger than oneself, commitment to duty, and respect for oneself and others—and requires that all students live by the Cadet Honor Code: “I will not lie, cheat, steal, or tolerate those who do.” In the classroom, students are given a chance to examine real-life role models such as Medal of Honor recipients, whose life lessons are infused into the very curriculum. In this way, students can learn by example and develop a value system of their own. 5. Enriching extracurriculars. As most of us know, some of the most crucial parts of adolescent development occur outside the classroom. 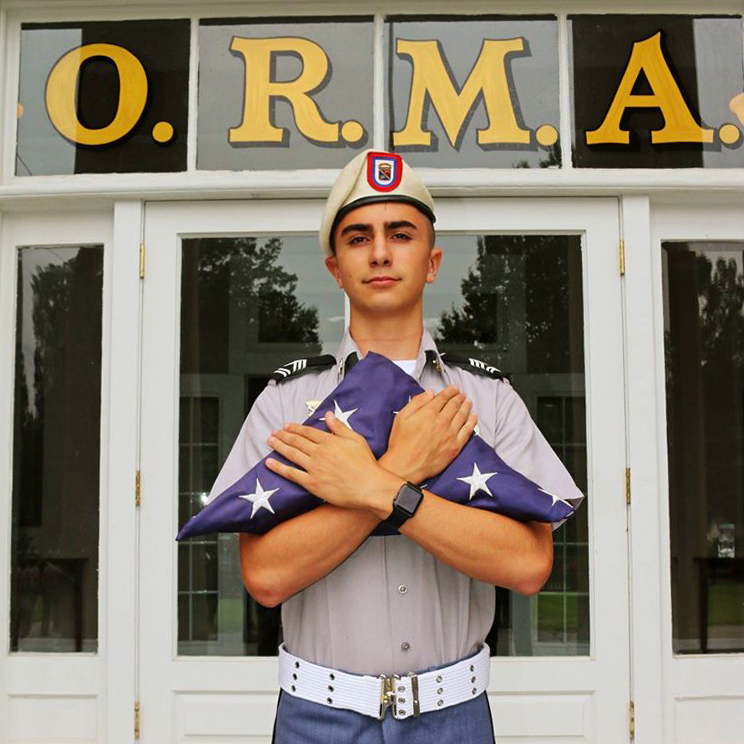 ORMA is not a one-size-fits-all institution; instead, it’s dedicated to providing options and choices, allowing students to develop their own interests and pursue them with passion. 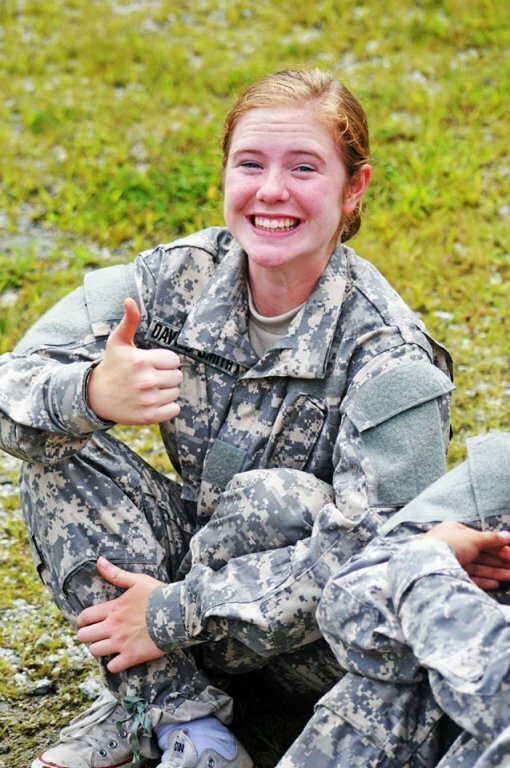 In addition to classic athletic programs in volleyball, soccer, and cross-country, Oak Ridge offers JROTC, a citizenship program devoted to the moral, physical, and educational uplifting of American youth. 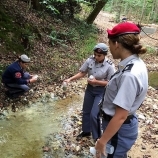 Through the study of ethics, communication, and other life skills, the program boasts a 100-year track record of motivating students to become better citizens. 6. Plenty of horsepower. One of ORMA’s most unique offerings comes through a partnership with Horsepower Therapeutic Learning Center and the PATH Learning System. The result? An equestrian program that teaches key life skills such as communication, respect, planning, creative thinking, and trust by allowing students to work directly with horses. In addition, the program gives Cadets a chance to give back to the community through service learning projects that help Horsepower with fundraising events so the center can offer therapeutic rides to people with disabilities.